Listen to the single in it’s entirety right below and see how you feel – it takes less than five minutes! 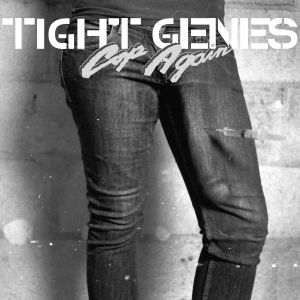 After that, it might be a solid idea to go and grab a Tight Genes 7″ while you still can! BUY the 7″ directly from Florida’s Dying – limited to 200 ! 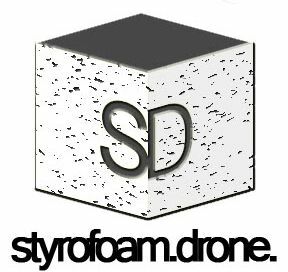 Posted on July 11, 2012 by styrofoamdronePosted in 7", Reviews, Still Spinnin'Tagged garage rock, Lo-Fi, pop.